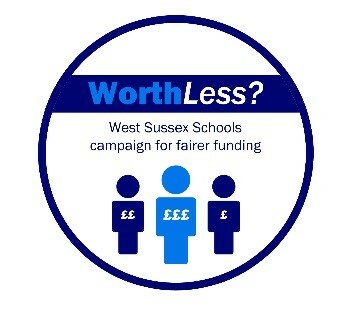 You will be aware that all schools in West Sussex campaigned to secure interim funding for the academic year 2016-17. This campaign took place against a wider context of securing fairer funding arrangements for all schools nationally. I am sorry to inform you that, in spite of our best efforts and the huge support given by you, schools in West Sussex have not received any additional funding for 2016-17. This was required to act as a bridge to the proposed new Fair Funding Formula that is currently being considered. 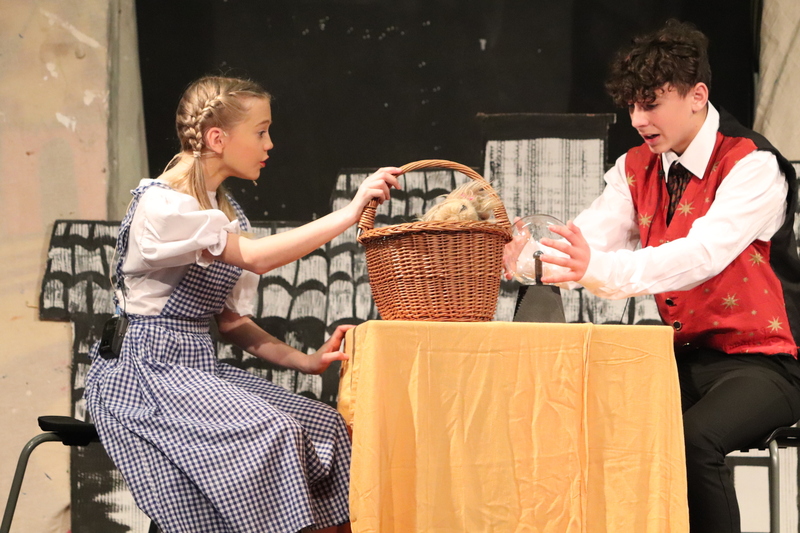 Heads and Principals across the county are very frustrated that pupils in our care will not receive the fair and crucial extra funding during the current academic year. As we have previously stated, this will have negative consequences in terms of staffing and resources. Whilst the concerns of Headteacher representatives were listened to carefully by the Minister for Schools, Sam Gymah MP, it is extremely disappointing that the Department for Education chose not to provide the vital interim funding that we have campaigned so hard for. As noted, the Department for Education has, however, launched a National Fair Funding consultation. This is good news and we are hopeful that, in time, improved funding arrangements for West Sussex schools will come about. It will be important, therefore, to continue to work together to enable this to happen. The first part of the consultation process is underway and the basic principles put forward look positive. As ever though, the devil will remain in the detail. On a further positive note, schools, local MPs and West Sussex County Council worked closely to try and improve funding arrangements and will continue to do so in the future. We have already scheduled a joint meeting in May 2016. When the main consultation takes place, school leaders and local politicians will work together to secure the best outcomes for pupils in West Sussex. We will also ask for your support and encourage you to take part in the consultation process too. This could and should be of enormous benefit to the children in our schools. On behalf of all of my colleagues, I would like to thank you again for your support and to assure you that whilst matters remain difficult and challenging, we will do everything in our power to provide an excellent service to parents and pupils alike.